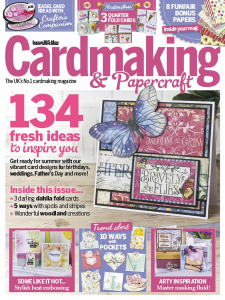 Cardmaking & Papercraft - 05.2019 » Download PDF magazines - Magazines Commumity! 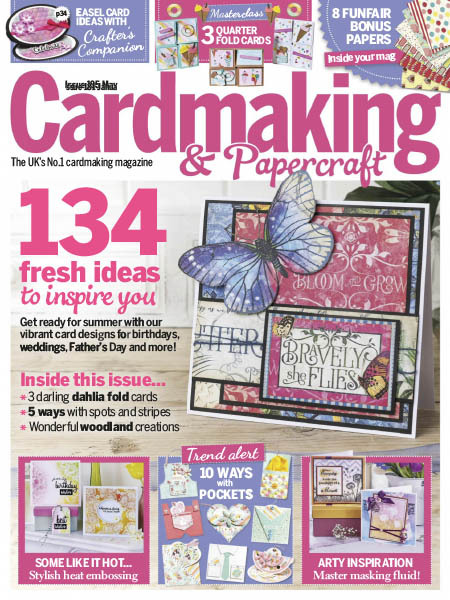 The UK's No.1 Cardmaking Magazine. With Cardmaking & Papercraft, you’ll never be short of Cardmaking ideas. Each issue is packed with the very best techniques, detailed step by step guides, essential advice and know how from top experts.